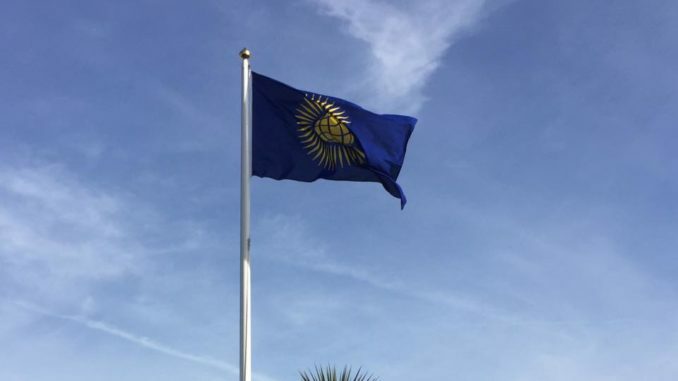 Today at 10am Birchington Parish Council raised the flag for the Commonwealth. This was raised simultaneously across all Commonwealth countries and residents were proud that the village took part. Chairman Cllr Neville Hudson led the ceremony attended by parish and district councillors as well as members of the public and pupils from Birchington CE Primary and King Ethelbert schools. Afterwards tea was served at Church House.